Travel notebook, chargers and passports at the ready! We are delighted to be unveiling our upcoming press trips for the coming months. With a variety of topics, we hope something will tickle your fancy and inspire you. We are, of course, always happy to help with individual press trips, so do get in touch for story ideas or if you already have something in the pipeline. To find out how to register, click here. France’s national sea centre is happy to welcome individual press trips for a maritime-inspired 48 hours in Boulogne-sur-Mer. Easily accessible from south east England; this is an ideal short break destination for everyone. Discover the deep sea world and meet the real-life characters from the new Disney Pixar movie ‘Dory’ out on 29 July. 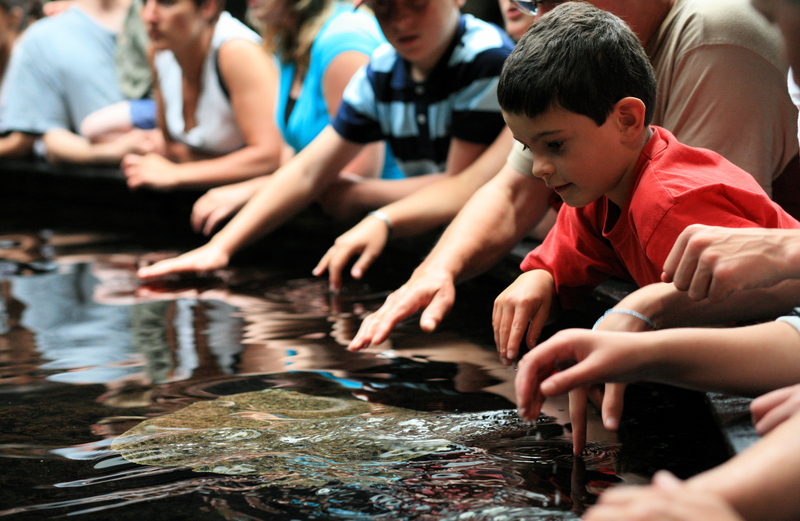 Combined with sea-related activities in the area, Nausicaá and Boulogne-sur-Mer are great for a weekend away. Discover Auvergne, its local produce and its gastronomy. 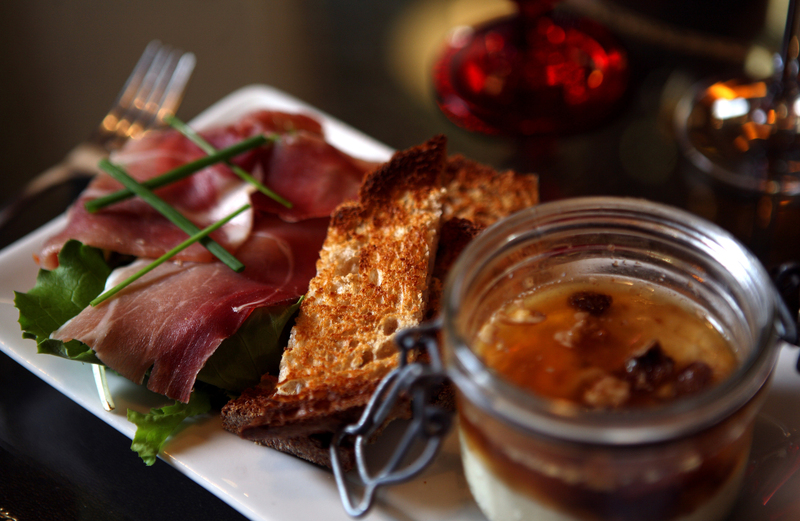 From authentic and traditional to modern and creative, Auvergne’s cuisine is sure to surprise you. This is an opportunity to sample Michelin-starred restaurants, and learn all about how some of the regional delicacies are made. With so much sunshine throughout the year, getting close to nature has never been so appealing. Get a taste for camping in style in Provence and enjoy outdoors activities in Les-Saintes-Maries-de-la-Mer and the vineyards of La-Londe-Les-Maures. 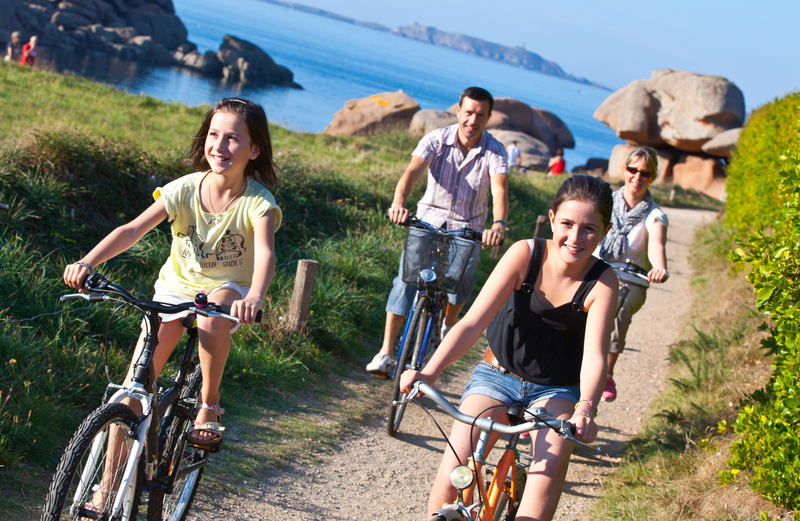 Discover the Vendée region situated on the Atlantic coast with a variety of activities. Experience glamping and a visit to Les Sables d’Olonne, enjoy the unmissable Puy du Fou theme park and try your hand at surfing in the new surf park in Saint Gilles Croix de Vie. A very active trip that everyone can enjoy. 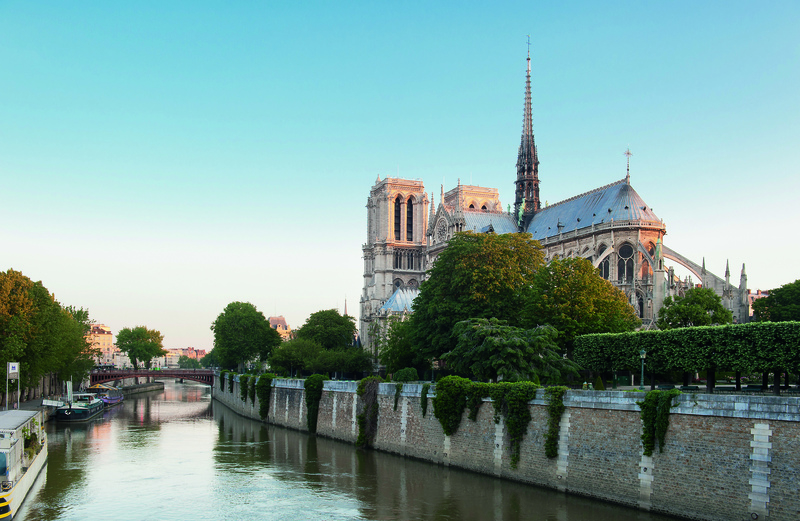 Paris is organising 2 press trips for this autumn. The first one will be “innovative, creative & sustainable Paris” with organic food, an itinerary off the beaten tracks, made in Paris & architecture. The other one will be “Shopping in Paris” covering well-known department stores, hidden boutiques and new services. Interested? Get in touch. 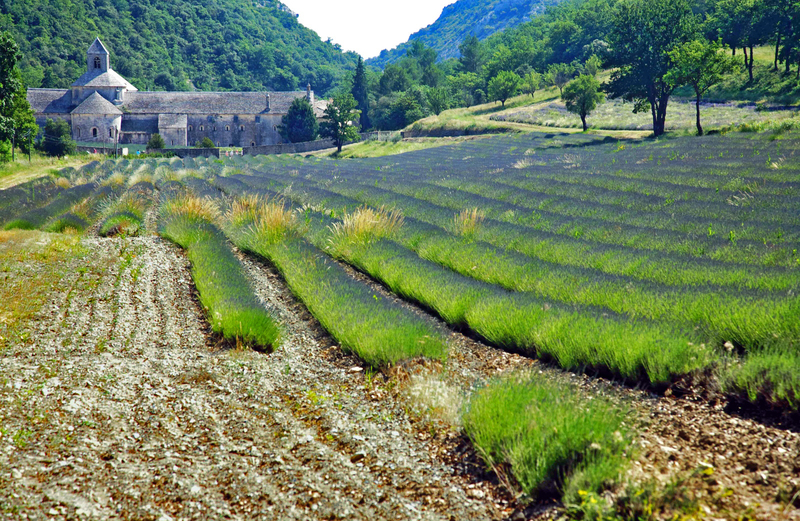 To apply for a place on our press trips, please contact us on pressoffice.uk@atout-france.fr. Applications will be considered based on our media criteria – please send us an email to request a copy of these. A letter of commission will be required from freelance journalists. All participants will be required to have their own relevant travel insurance prior to the trip. We are also happy to organise tailor-made individual trips in conjunction with our French partners. *Please note that our press trips are for UK and Irish journalists only.